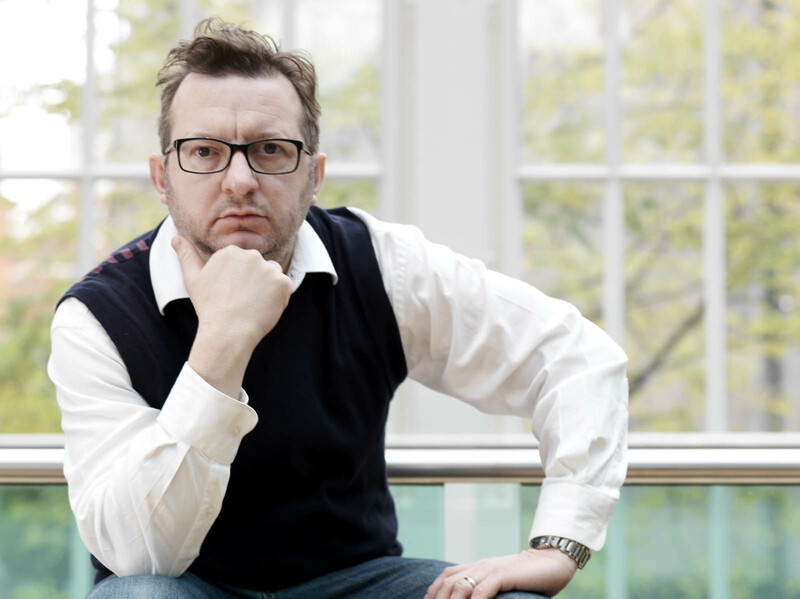 The West Australian Symphony Orchestra presents the world premiere of renowned British composer Mark-Anthony Turnage’s Håkan – for trumpet and orchestra. Program includes Vaughan Williams and Sibelius. An Alcohol.Think Again Masters Series concert. Håkan was commissioned by Janet Holmes à Court AC and the Making Music Together Patrons for the West Australian Symphony Orchestra.